For some, coffee is just that caffeine hit in that starts your engine when you wake up and helps you make it through the morning until lunchtime. For others, coffee is one of life’s most sublime and irreplaceable pleasures, and there is never an excuse for drinking bad coffee. Before deciding on the most suitable storage method for your beans, you need to know the basics, and you need to know answers to questions like how long do coffee beans last? 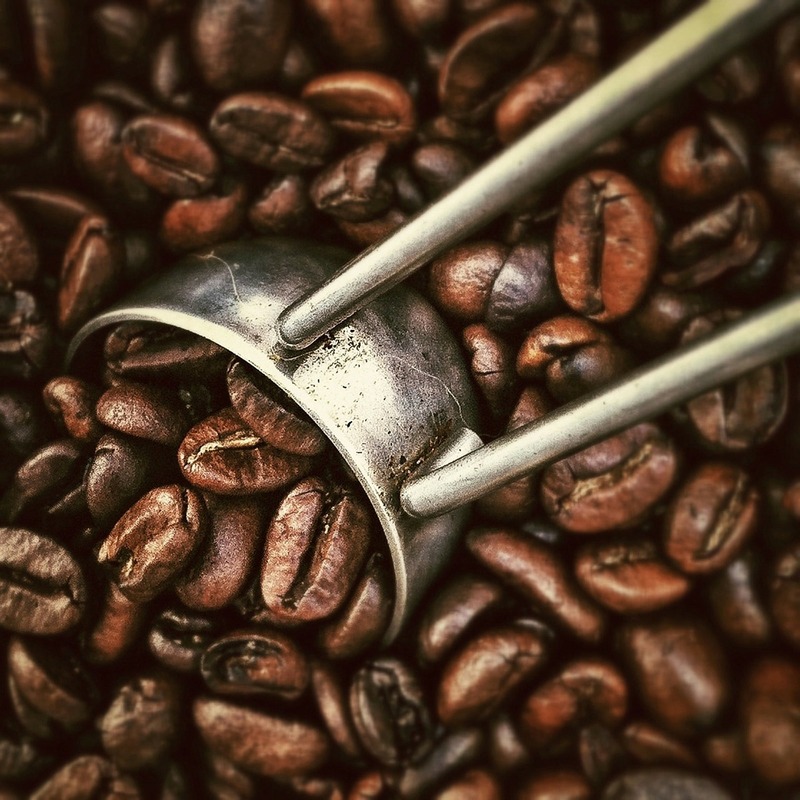 In short, there are four things roasted coffee beans hate: air, moisture, heat and light. Oxygen in air causes oxidization, resulting in the loss of essential oils and aromas, eventually leaving you with stale coffee. Moisture and heat significantly speed up this process, as does light to a lesser degree. This means you must do everything you can to fight against them. You also need to understand the natural life cycle of roasted coffee beans. Roasting leaves beans full of carbon dioxide. In the first couple of days after roasting, they give off a lot of CO2, after which they continue releasing the gas more slowly. If you use the beans too early while they are still full of carbon dioxide, the result will be a sour-tasting, unpleasant brew. However, if you wait too long, your beans will be stale, and your drink will be flat and lacking aroma; you may even end up with rancid coffee. 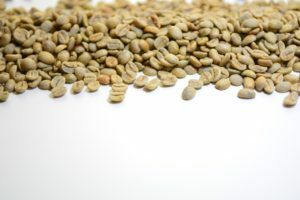 The sweet spot in the middle lasts from a few days or a week after roasting until about two weeks after roasting, with slight variations depending on the variety of bean. Once roasted, the clock is ticking, but there are still some things you can do keep beans fresh for as long as possible. 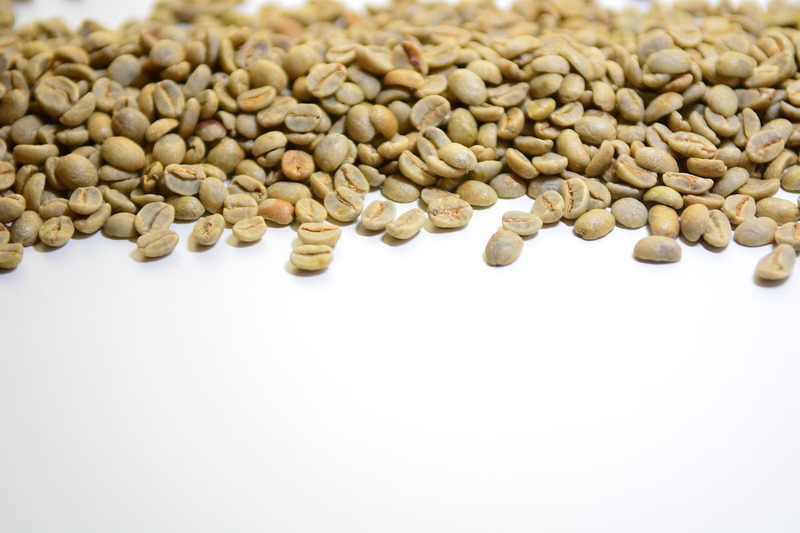 A debate rages about freezing coffee beans to extend their life and preserve their flavor. The simple answer is: don’t do it. 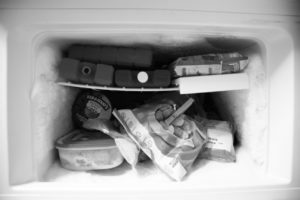 Think of fish or bread – of course we freeze these items, but a frozen fish just doesn’t compare with a fresh fish that has just been caught. Think of coffee as being the same. Thawed beans are just not as good. Also remember that when you freeze and thaw your coffee and when you open the container to take some out, these are all opportunities for moisture and condensation to creep in – and we’ve already discussed why this needs to be avoided. Finally, coffee has the ability to absorb the flavors and odors around it. 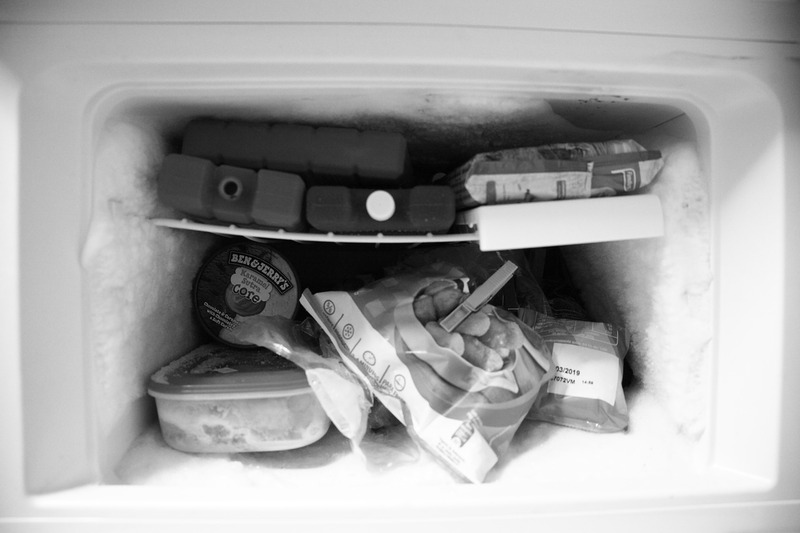 That frozen fish you have in your freezer? Well, you don’t want your morning brew tasting of that! So, we should generally avoid freezing coffee beans, but if there is one crime against coffee that should never be committed, it’s putting those beans in the fridge. Ok, so we understand we need to avoid heat, so it might seem logical that putting coffee in the fridge can extend its life. However, in truth, a fridge isn’t cold enough to make a difference. The only thing that will happen to coffee beans in a fridge is that they will be exposed to much more moisture and condensation, so in fact, putting beans in the fridge is probably the quickest way to spoil them. Furthermore, you are much more likely to keep other pungent foods such as cheese or onions in your fridge. Cheese and onion might be a great flavor for potato chips, but it would be a pretty awful flavor for a coffee. Don’t do it! So now we’re coming to the nuts and bolts of how to store coffee beans. Assuming we’ve decided to avoid the fridge or the freezer, an absolutely vital consideration is where to store coffee. When choosing where to keep your beans, always hold in mind those four factors, air, moisture, heat and light. If you are planning to place your beans near the oven, you might need to think again. Otherwise you will find yourself ruining your beans when you cook. The same is true of locations near radiators. Best find somewhere else. Avoid leaving your beans too close to a window. Light and heat from the sun can easily damage the flavor of coffee beans. Try to find somewhere cool, shaded and not subject to fluctuations of temperature. The best place to store coffee beans is in a dark cupboard, away from the heat and steam of a cooker and hidden from sunlight. If you must store your beautiful coffee beans on view in your kitchen, it’s also possible, you just need to choose a suitable container. We’re coming to that next. Where you store your beans and what you store them in are the two most important considerations when trying to keep your beans in the best condition for as long as possible, so let’s think about containers. There are a few attributes to look for when you are selecting the perfect container for your beans. First, it should be made of a non-reactive material. This means the container will not impart any unwanted flavors to your coffee. Glass, ceramic or non-reactive metals are ideal. Second, it should be airtight. Remember, air is the first of the four deadly enemies of coffee beans, so an airtight lid will help prevent the loss of flavor through contact with air. Third, you will usually want to select an opaque container to protect the coffee from light. Some people like to be able to see their coffee beans, and as coffee lovers ourselves, we totally agree that roasted coffee beans on the countertop are a particularly lovely sight. If this sounds like you, it’s perfectly ok to store your coffee beans in a clear container somewhere where you can see them. You may find the flavor disappears slightly faster than if you kept them in an opaque container, but this is a compromise you will have to accept. You can mitigate the effect by not leaving the container in direct sunlight and trying to find a shady spot for your beans. If you’re a truly dedicated coffee enthusiast and you’re serious about keeping your beans as fresh as possible, you may consider investing in a specialist airtight coffee container. A good example might be the Airscape Coffee Canister from Planetary Design, or the BlinkOne Coffee Canister by BlinkOne. Specialist coffee containers such as these are designed to protect your coffee in a non-reactive, airtight environment, maximizing its lifespan. However, some argue that this could be a little too much and is actually detrimental to the coffee. Some find removing the air also dries the beans and draws out the natural oils, spoiling the flavor. The jury’s out on this one, so it’s down to your personal preference. Another option is to learn how to roast coffee yourself and to start buying unroasted green beans. Unroasted beans can easily keep for up to a year without losing any flavor and this also gives you the opportunity to experiment with different beans and roasting methods. This way, you will have much more control over the flavor, enabling you to produce coffee just the way you like it. This is a great option for true coffee enthusiasts. Since green beans last much longer, you can also buy in bulk – a neat tip for saving you a bit of money! And finally, when can you freeze coffee? So, we said that you should ideally buy coffee beans in small batches that last about two weeks. After that, they start to lose their flavor. But in reality, sometimes you need to buy more than that, and if you find yourself with way more coffee than you can possibly drink in two weeks, then at that point, you can consider the freezer. 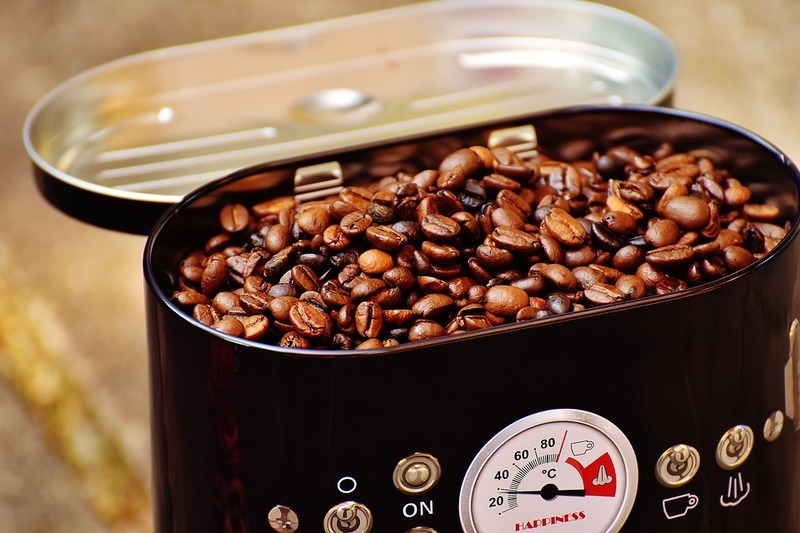 If you have to freeze coffee, first make sure it is well protected in an airtight container and do everything you can to prevent odors from other food pervading the beans. When you need to dip into your stash, remove the beans you need and replace the rest as quickly as possible, minimizing condensation(Learn more from Daily cupo). When you have removed the coffee from the freezer, make sure you let it thaw and rise to room temperature before grinding it, and never refreeze coffee once it has been removed from the freezer and thawed. When considering how to store coffee beans, above all, remember the four evils: air, moisture, heat and light. Minimize your beans’ exposure to these, try not to buy more than you need – and never put your beans in the fridge. Follow these rules and all our other tips and you will find your beans keep fresh longer than ever before. Do you agree with our list? Or perhaps you have other tips of your own. We hate drinking bad coffee so if you have anything to add, please leave us comment. We hope our list helps you enjoy your coffee even more – and if you enjoyed our tips, please don’t forget to share!